The festival showcases short comedy films from around the world to a discerning London and UK audience. It is curated by the same team that produces the seasonal London-X4 Short Film Festival and the annual Asia South East-Short Film Festival. The UK is proud of its comedy tradition so we know we need to make sure the quality of our films is very high to keep our audiences happy. Luckily, we at London-WWCSFF have accumulated a large amount of talented comedy filmmakers from around the world and are very pleased to be presenting their hilarious films. We have a variety of awards for outstanding films in different genres and from different geographical locations. Any films that are not in English will be sub-titled. The founders have over fifteen years in promoting comedy shows, festivals and films in London, the UK and abroad. We are filmmakers and performers ourselves so understand and appreciate what makes good comedy. This is a much loved seasonal festival in London as we showcase the best up and coming comedy filmmaking talents from the world over. 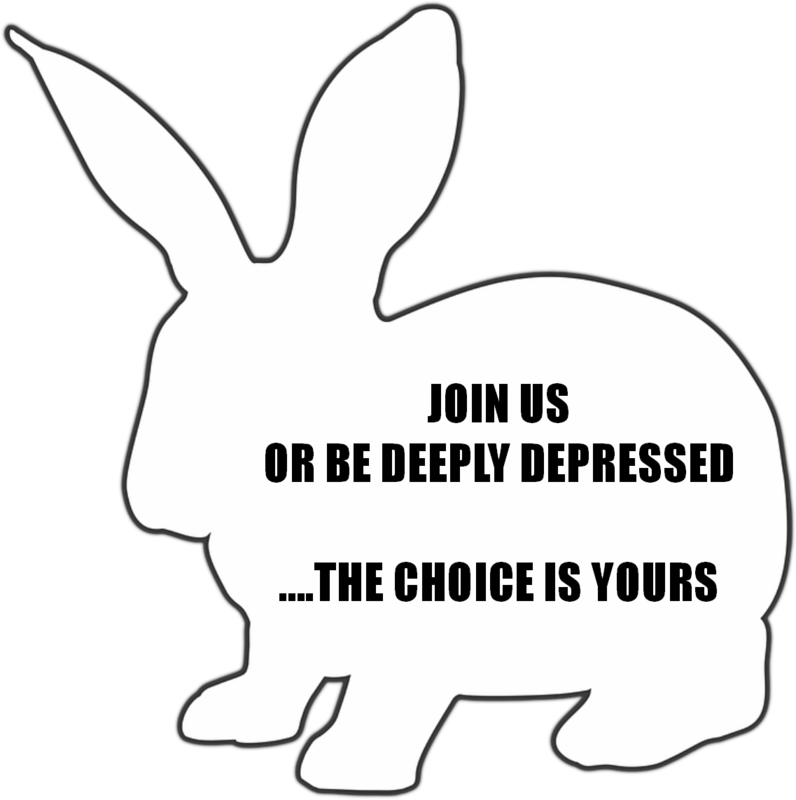 Join us or be deeply depressed…the choice is yours. Here is an article by Alessandra Scotto di Santolo in the lovely Islington Gazette which explains a little of our history and ethos.